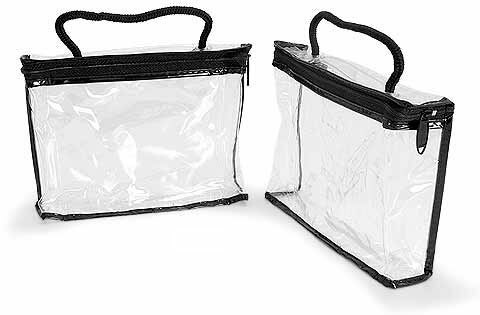 The classy clear vinyl bags with white trim and zipper opening could make fantastic homemade wedding favors for the bridal party. There is even a loop at the end of the zipper that could be useful to hang a ribbon, bow or nametag from. 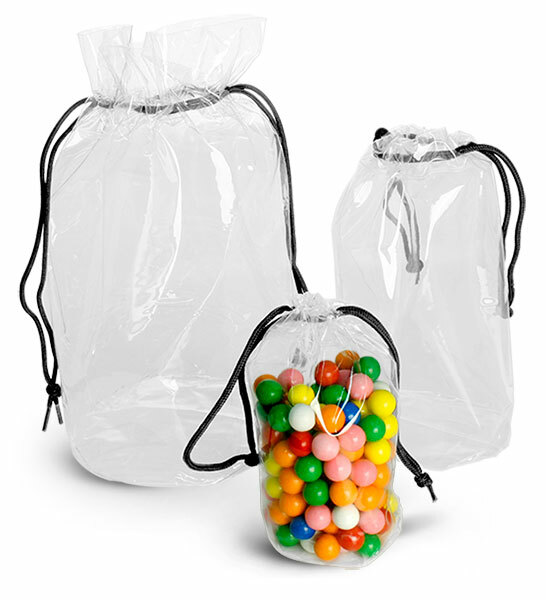 Simply choose your favorite SKS metal, plastic and glass containers to add to the bag. Then fill the empty containers with your favorite lip balms, mints, lip glosses, hair products, etc. 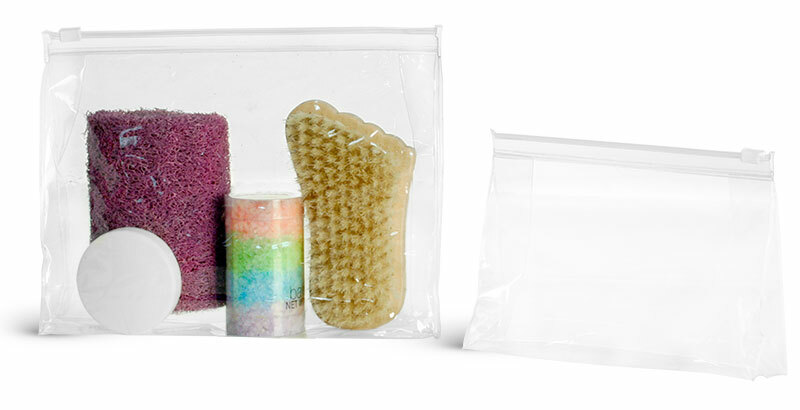 for a homemade wedding favor that is sure to be a hit with your bridal party or guests. 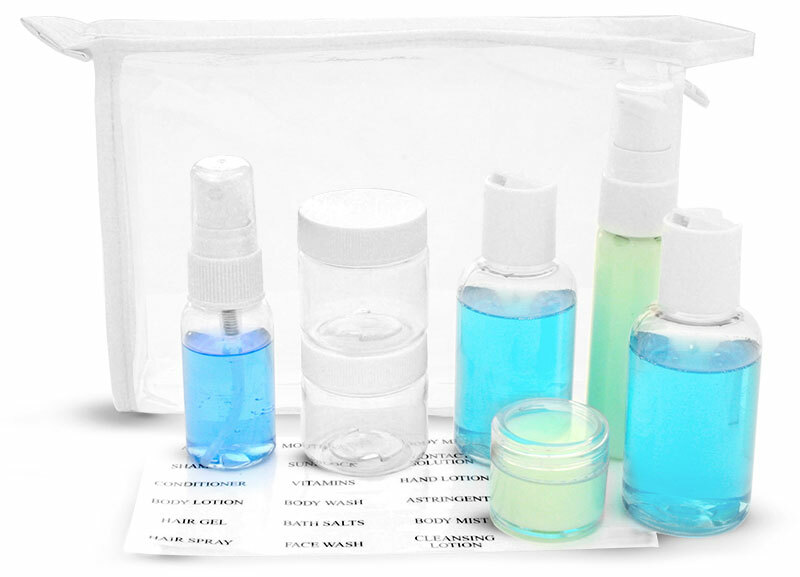 *As always you should test your product with the packaging to ensure product compatibility. We do not imply these products are fit for any particular use.